André Cepeda was born in Coimbra, in 1976. 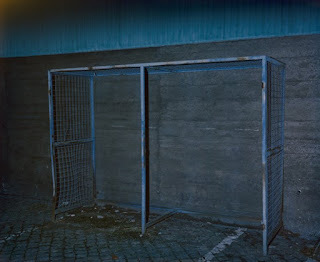 He currently lives and works in Porto, Portugal. 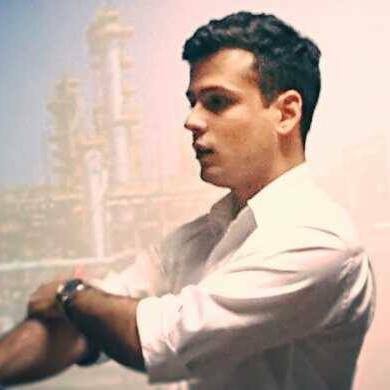 In 2012 he was artist in residence at the FAAP, São Paulo, as the recipient of a scholarship granted by the Calouste Gulbenkian Foundation. 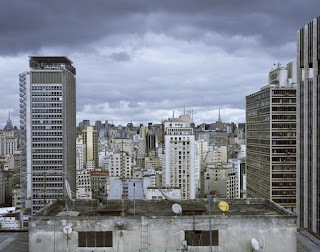 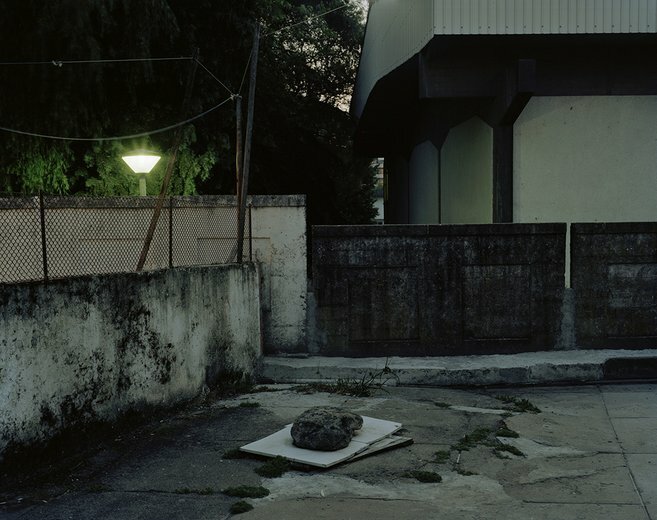 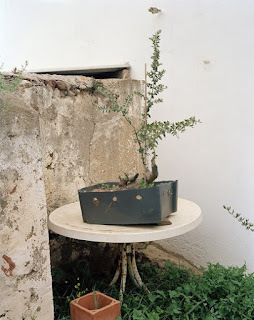 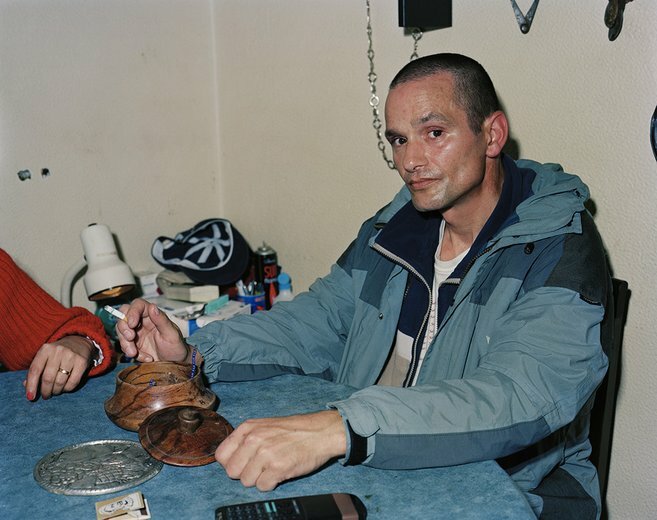 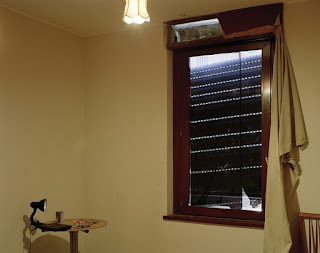 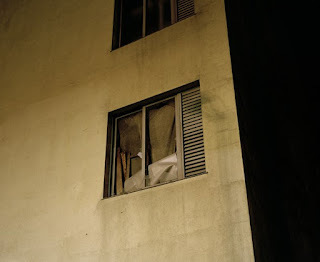 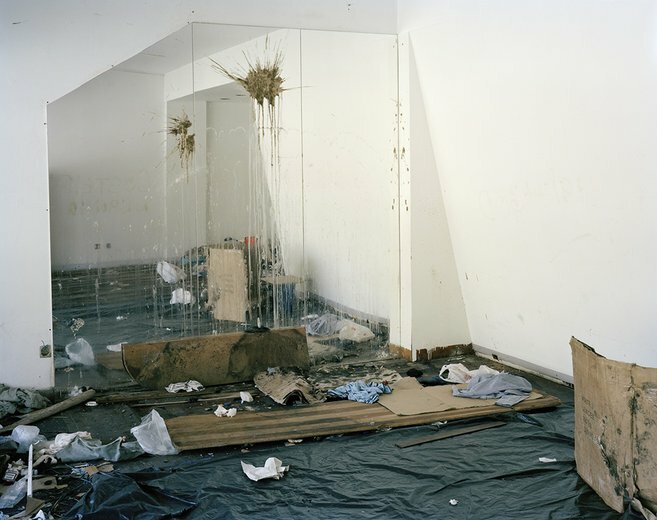 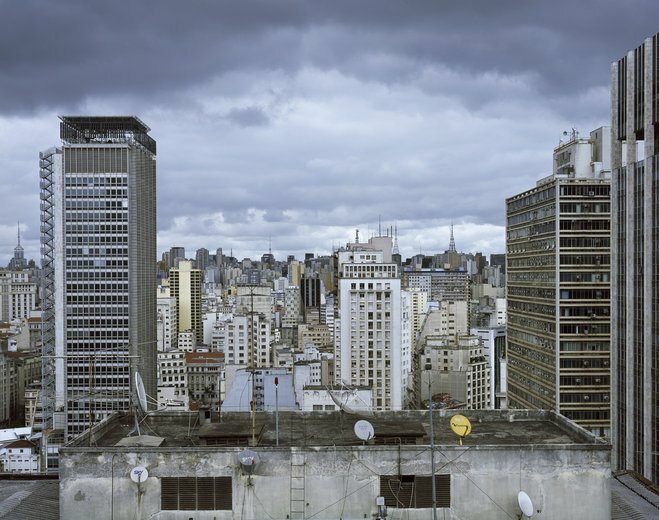 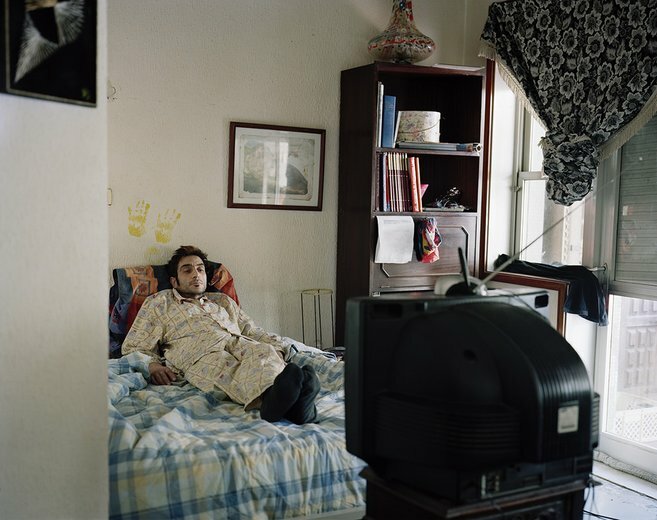 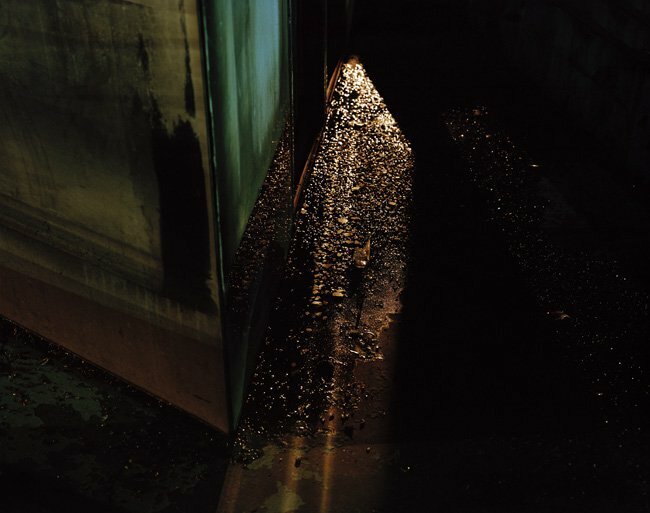 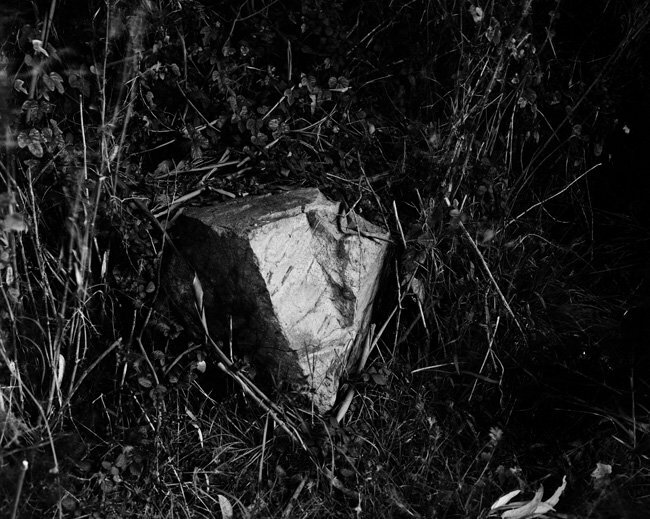 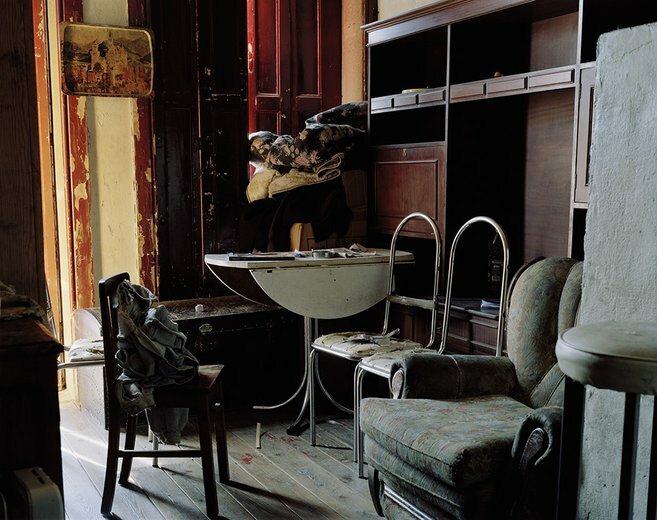 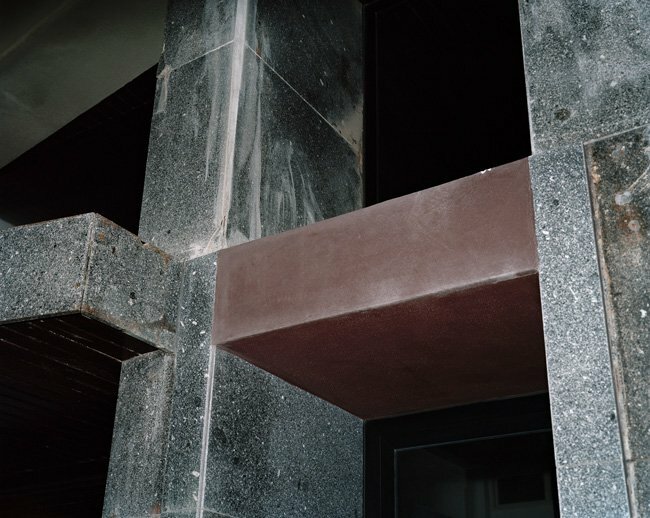 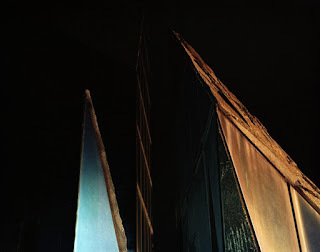 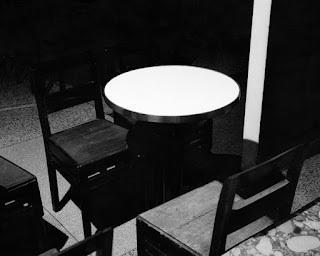 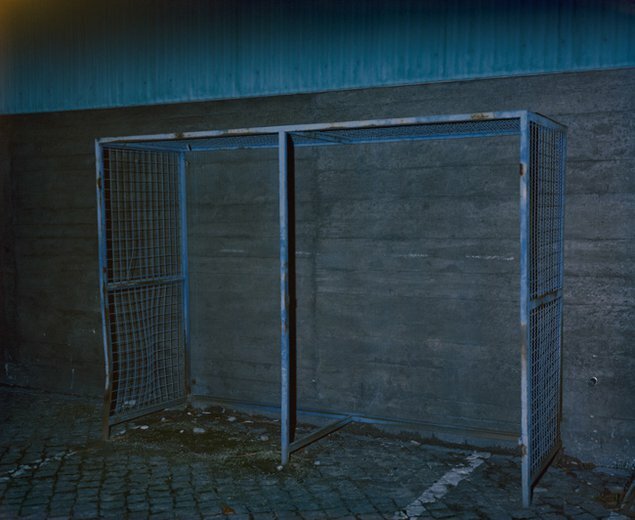 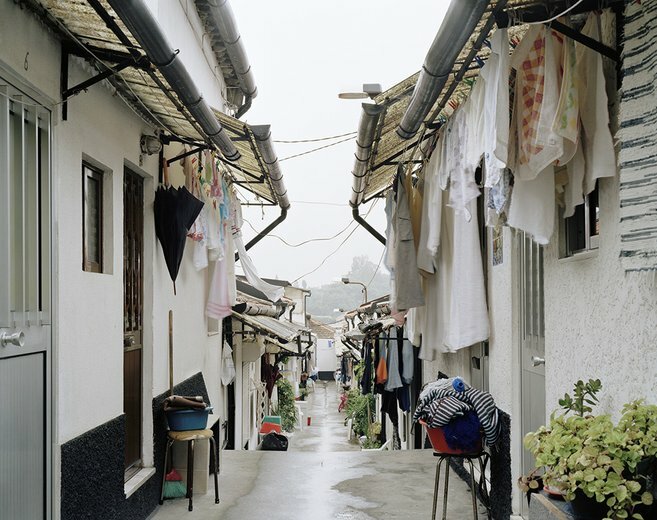 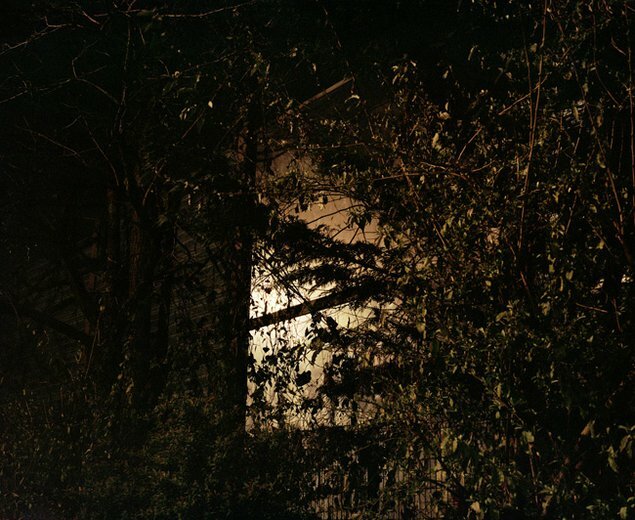 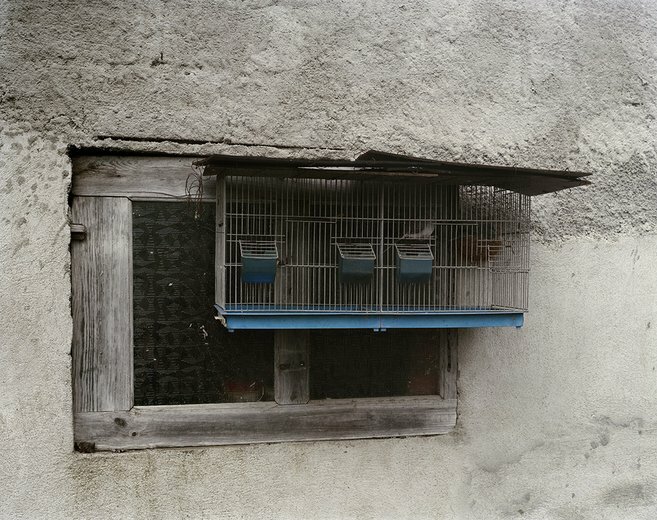 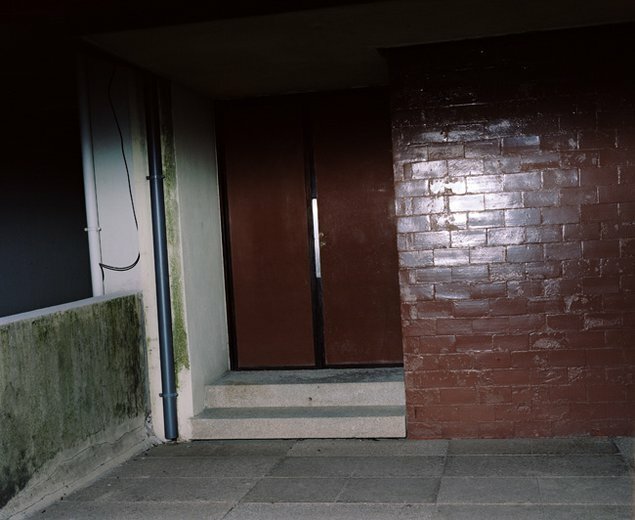 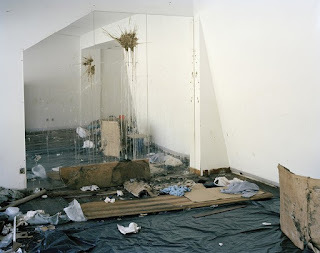 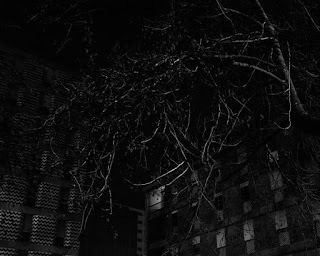 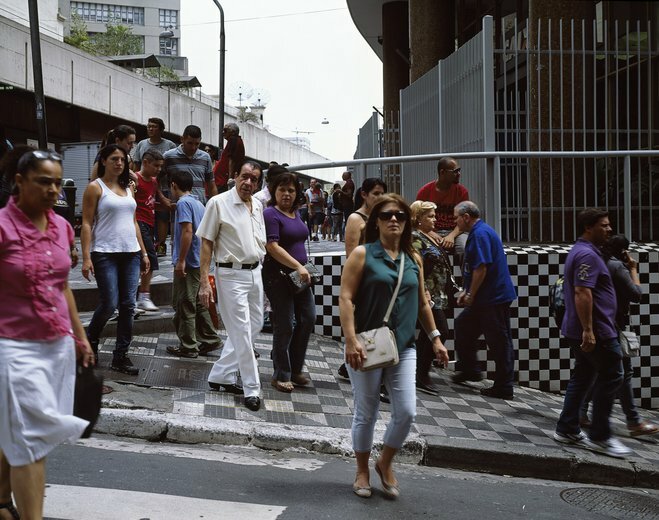 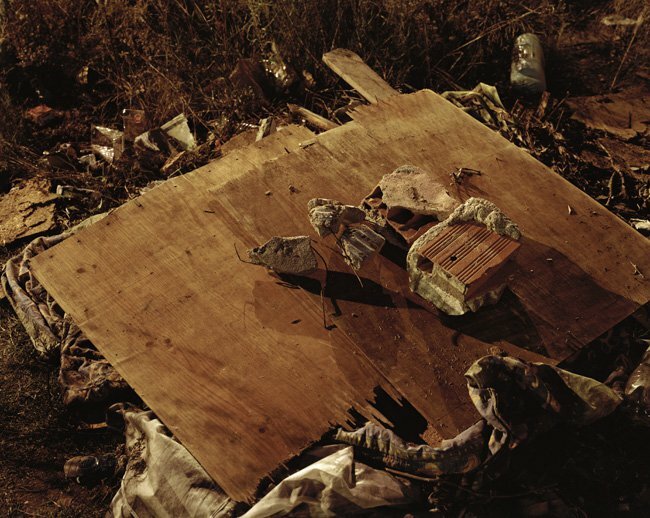 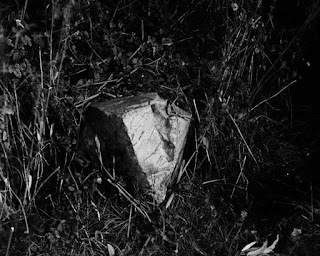 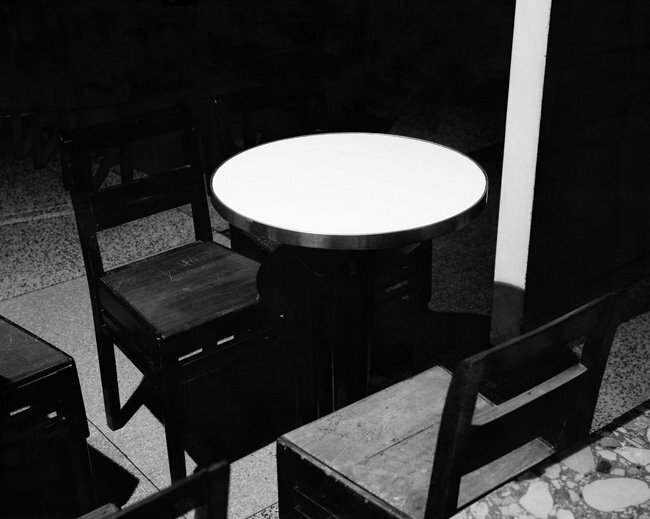 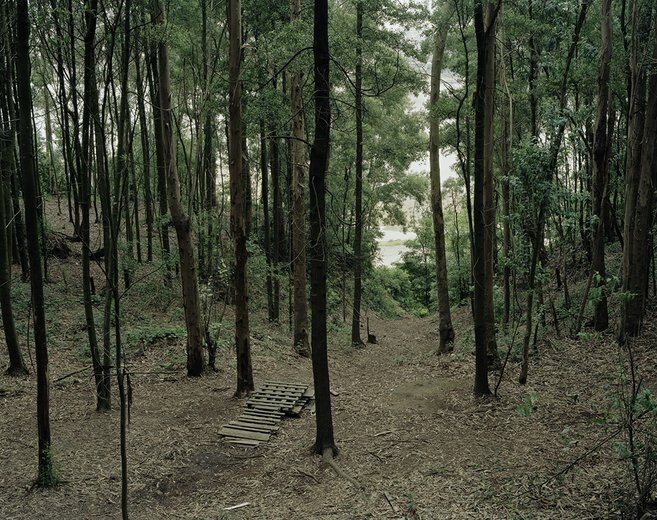 Cepeda was shortlisted for the Paul Huf Award, Foam Fotografiemuseum, Amsterdam (2011); Prémio BESPhoto, Lisbon (2010); and the EDP Foundation New Artists Prize, Lisbon (2007). 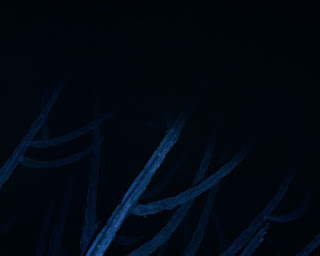 He has been showing his work regularly, in Portugal and abroad, since 1999. 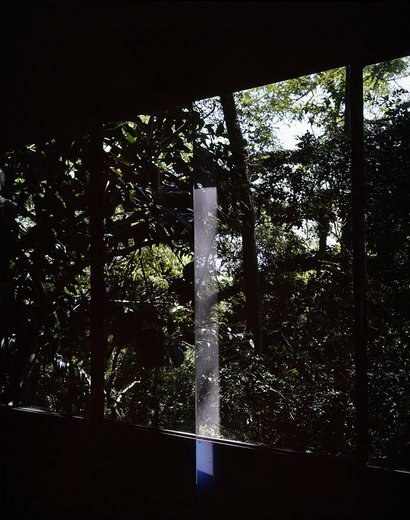 He has since then made multiple artist residencies and received many commissions, among which stand out the 2010 Lisbon Architecture Triennale, EDP Foundation (2014) and the Fundação de Serralves (2014). 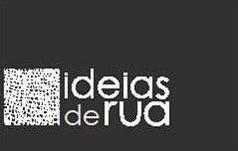 In 2016 he was artist in residency at the Residency Unlimited, in Brooklyn NY, in the context of the partnership Atelier-Museu Júlio Pomar/ EGEAC and Residency Unlimited, NY. 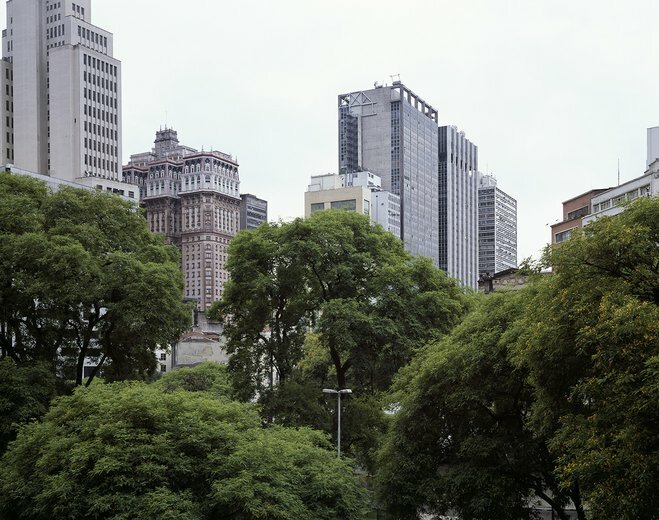 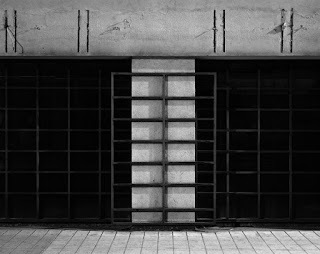 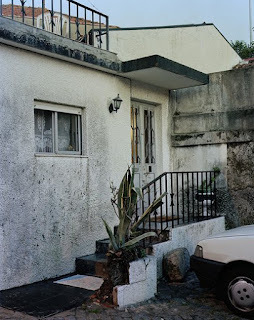 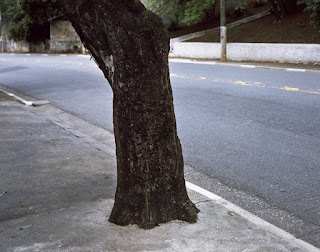 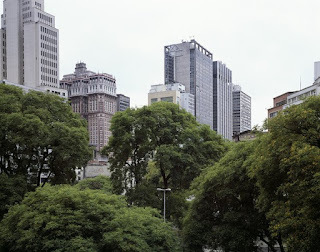 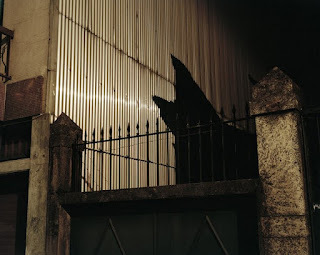 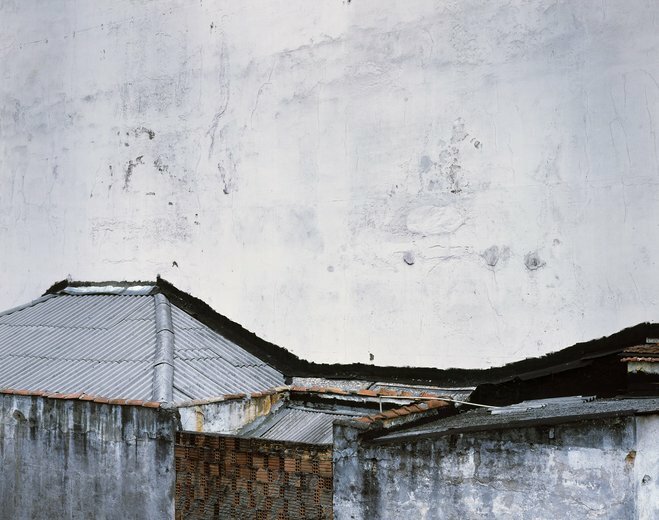 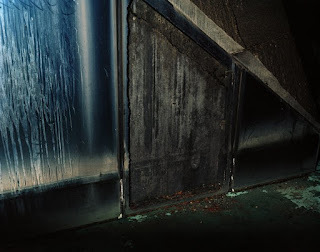 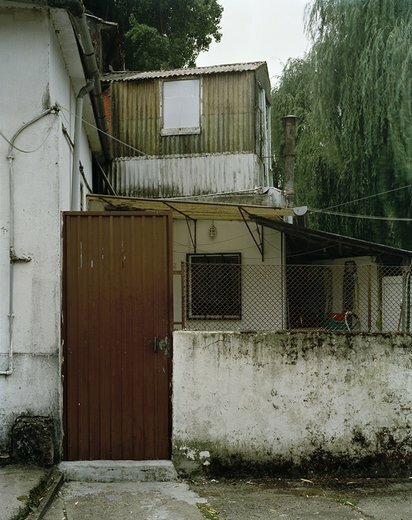 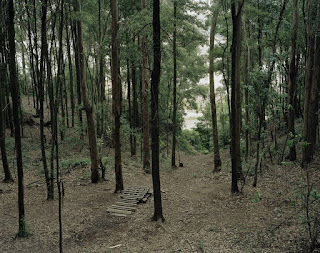 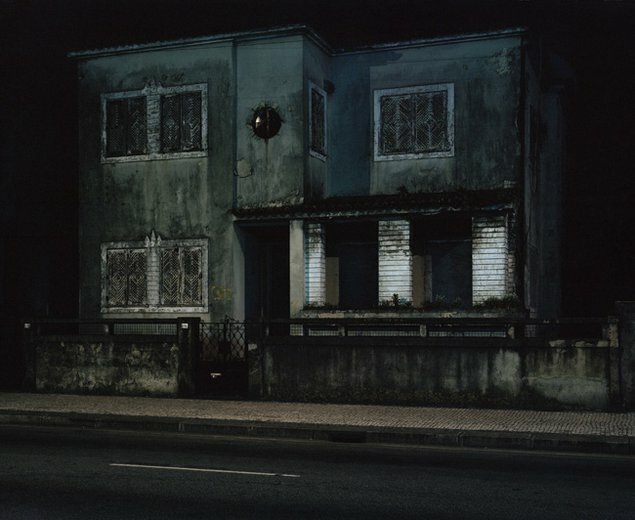 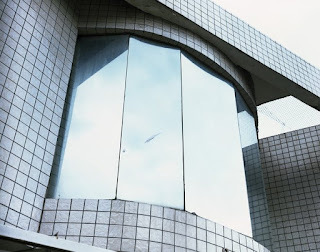 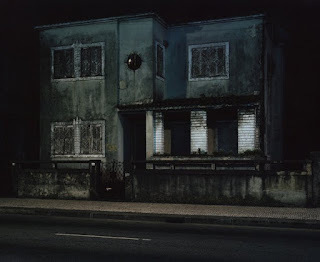 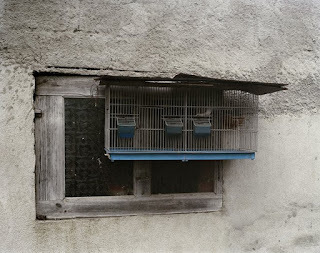 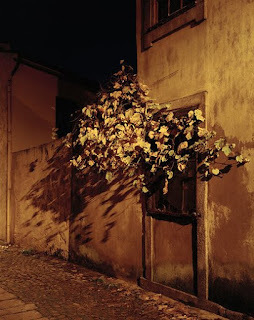 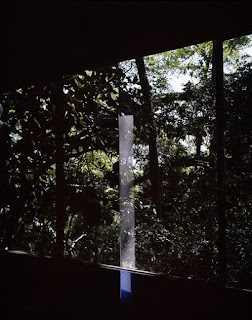 Among his many solo exhibitions stand out: Depois, MNAC – Museu Nacional de Arte Contemporânea, Lisbon; Rien, Kasseler Fotoforum, Kassel, Germany, and Centro Cultural Vila Flor, Guimarães, Portugal, 2014; Kanal, standard/deluxe, Lausanne, 2014; Explicação da Lâmpada, Galeria Pedro Oliveira, Porto, 2014; Rien, Museu do Neo Realismo, Vila Franca de Xira, 2013; Ontem, Gallery INVALIDEN, Berlin, Germany, 2012; Kanal, with Eduardo Matos, Espace Photographique Contretype, Brussels, 2012, and standard/deluxe, Lausanne, Switzerland, 2011; Ontem, Espace Photographique Contretype, Brussels, Belgium, 2010; BesPhoto 2010, Museu Berardo, CCB, Lisbon, 2010; River, Galeria Pedro Cera, Lisbon, 2009. 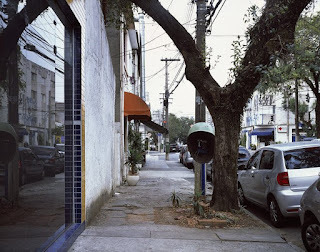 André Cepeda has exhibited his work in galleries, museums and art institutions in many different countries: Faulconer Gallery, Grinnell, Iowa, USA; MARCO — Museo de Arte Contemporánea de Vigo, Spain; Haus der Photographie, Hamburg, Germany; Kasseler Fotoforum, Kassel, Germany; Galerie INVALIDEN1, Berlin, Germany; standard/deluxe, Lausanne, Switzerland, The Mews - Projeto Espaço, London, UK; Galleri Image, Aarhus, Denmark; Wohnungsfrage — Haus der Kulturen der Welt, Berlin, Germany; Museu Oscar Niemeyer, a Caixa Cultural, Rio de Janeiro and MASP — Museu de Arte de São Paulo, Brazil; Serralves Contemporary Art Museum, Porto, Portugal; CGAC—Centro Galego de Arte Contemporánea, Santiago de Compostela, Galicia. 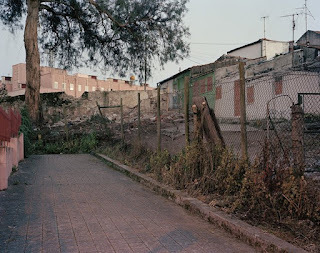 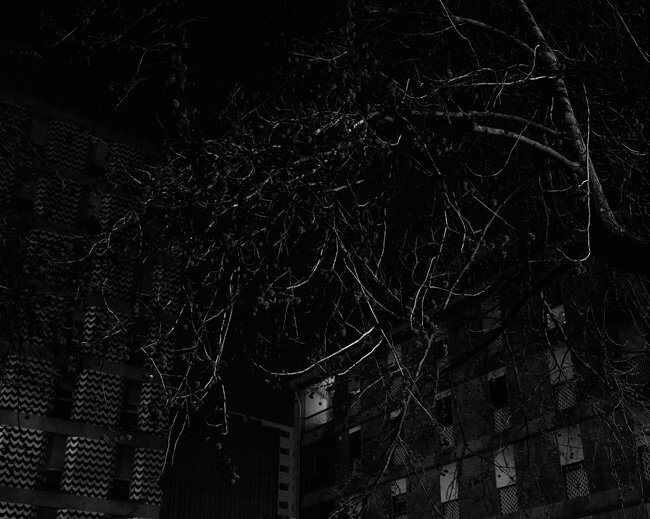 Spain; Calouste Gulbenkian Foundation, Le Bal, Paris, France. 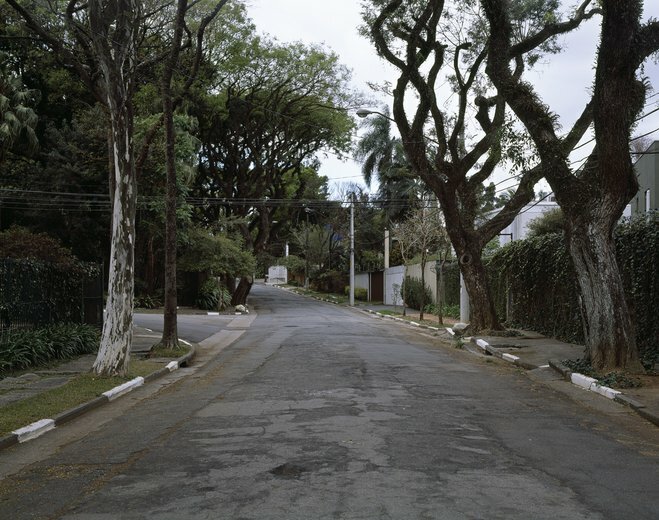 André Cepeda is represented by Cristina Guerra Contemporary Artand Galeria Pedro Oliveira.